E-cigs, or electronic cigarettes, are battery-operated devices that you can use if you want a lower-nicotine (and smokeless) option. If you are determined to opt for e-cigs and leave traditional tobacco smoking behind, it is not a wise move to just head into any e-cig retailing store and buy one. What you should do first is to consult your physician and seek professional advice. Before buying your starter kit for the e-cig, consider several things, and remember to learn more about the benefits and disadvantages of using one. This will help you understand what an e-cig is and how it is used as well. What is your reason for switching? – You have your reasons why you are switching to e-cigarettes. 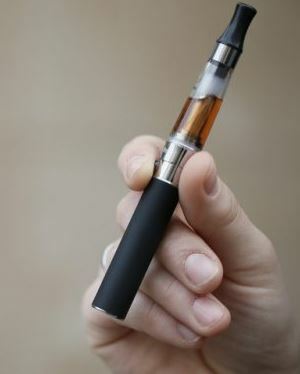 As much as you want to use one now, you should understand that an e-cig is not an alternative to smoking. How do you want to use e-cig? – It is helpful if you decide now how you want to use your e-cig, before you buy one, because there are disposable e-cigs, which you can easily get rid of. Occasional smokers may opt for a disposable one, but should also consider its cost, because they are expensive. There are also non-disposable devices for e-cigs, and they are good to use for a long period of time, but still for a limited time only, and not for a lifetime. How much nicotine do you want? – Because e cig juice with nicotine are designed to be used with various levels of nicotine, you should decide how much you want to use. It is also best to buy a small bottle of e-liquid that you can use for only a couple of days, especially if you are in the first stage. This will also give you a chance to choose the flavours you want. There are different flavours of e-cigs now, and some of them are based on fruits. To maximize your e-cigs, you might want to try different flavours alternately until you find one that you want to stick to for good. How much does it cost? – An electronic cigarette is not as affordable as the traditional cigarettes you buy at a store. If this is new to you, you would be surprised to find out that e-cigs are expensive, probably because they are composed of three main parts: the battery, the atomizer, and the cartridge. Aside from the one you use, you should also have spare parts just in case one of them malfunctions. What brand and model is best to use – Just like with traditional tobacco, you want to find the best brand and model of e-cig, one that you will be comfortable using. There are brands that offer warranties and there are brands that offer style. 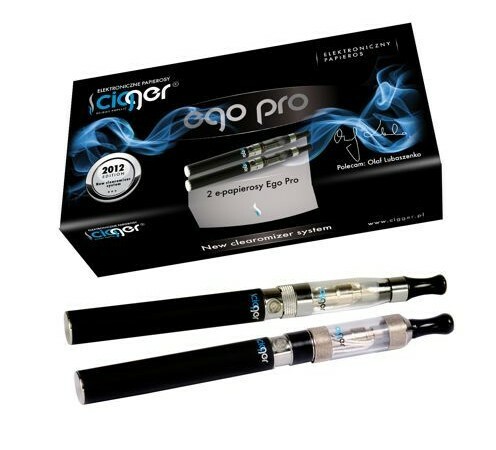 Buying an e-cigarette is easy and convenient nowadays, because of the many online stores offering affordable brands. But if you are particular with the brand you want to use, remember to consider these simple things before buying the e-cig that you will be using for the next years of your life.